Art, religion, history, tradition and cuisine have shaped the ancient city of Rome throughout millenniums’. It is one of the most popular capitals, ‘All Roads Lead to Rome’ after all. So many attractions, make it difficult to choose and we have 10 tips for what to visit. Caffè Canova-Tadolini is perhaps the best place to have a dinner in Rome surrounded by mesmerising Roman sculptures. A museum restaurant is one of the greatest tourist bargains in the city, for three euros, a visitor gets a cappuccino, a plate of cookies and a chance to study the plaster casts used by master sculptors Antonio Canova and Giulio Tadolini. In 1818 sculptor Antonio Canova signed a contract according to which this property had to remain an artistic atelier. Atelier has seen some of the glorious neoclassical sculptures, whereas in 1967 owners equipped it with café tables. Wooden beamed ceilings and hardwood floor made it truly the popular attraction for a dinner. A fascinating part of this restaurant/café is that classical sculptures do not bring you a very strict, refrained feeling, but rather relaxed and cosy atmosphere as if you would be enjoying a cup of coffee in an art gallery attic. 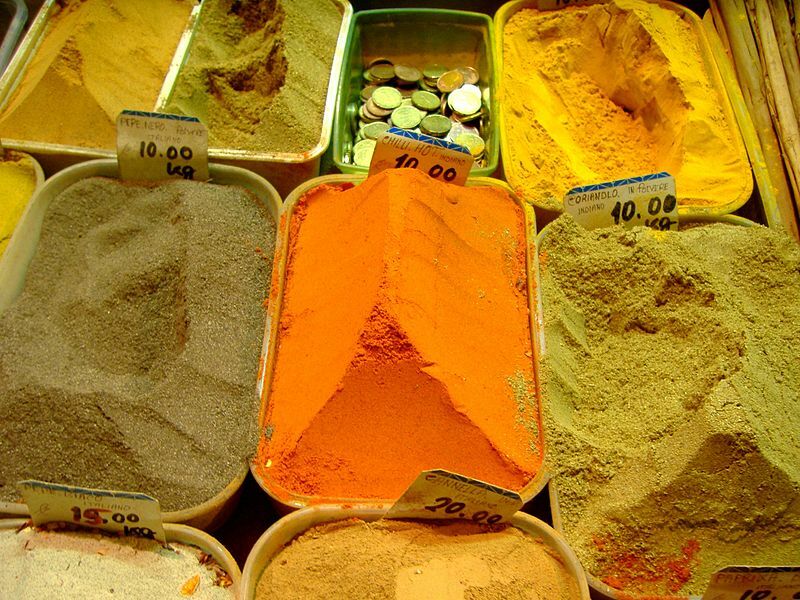 Markets are fascinating places to explore local culture in any big European city. Usually, locals prefer to attend such venues and sell there. It means that you are able to find truly authentic books, vintage clothes, arts, or any other masterpiece items. Mercato Monti is an urban market with the flair of Rome that you should put on a must visit list. Even though the market is not big, it offers unique items from local emerging artists. Italian cuisine is one of the most appreciated cuisines around the world and visiting the country will enhance this perception. Therefore, you might want to bring a piece of these delicious dishes back to your country. One of the best ways to do it is to buy a recipe book and Rome has a perfect option for this. 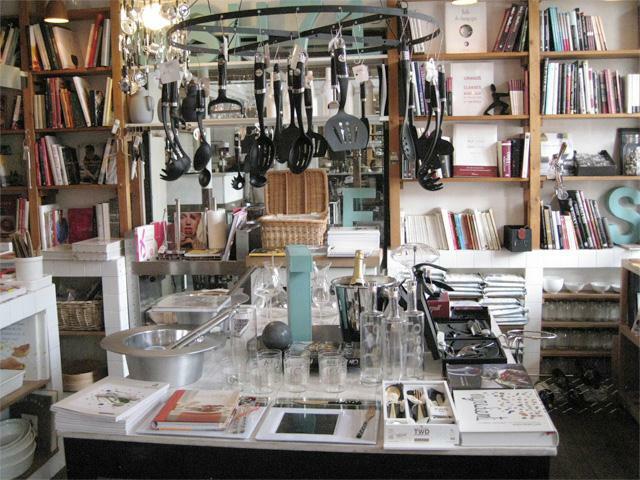 L’Emporio Libreria di Gusto is a lovely store for all things dining. Not only will you be able to read through a high number of authentic cookbooks, but also you will undeniably find that amazing pasta recipe that you have tried in a tiny countryside village outside of Rome. Every city should be experienced not only throughout the day but also in the evenings or at night, Rome has a special flair in the evenings and Tram Jazz is a marvellous sightseeing option for experiencing that. 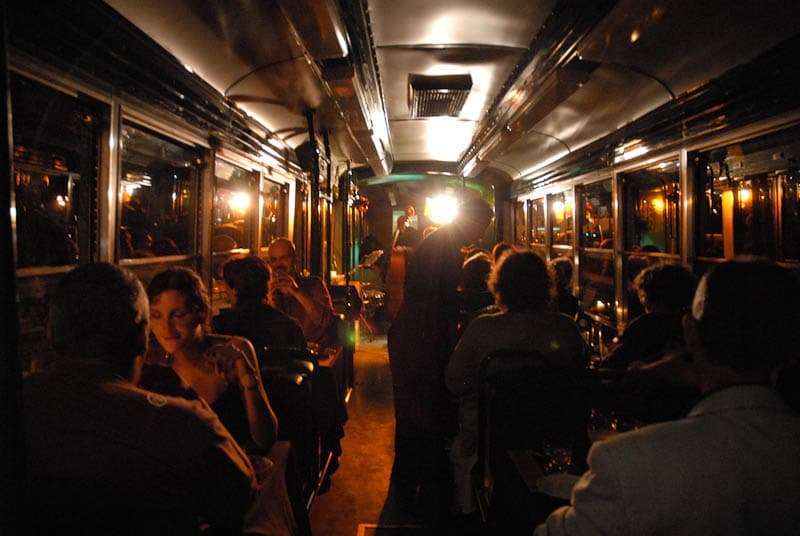 Surrounded by the vibrant sounds of jazz, you will be able to enjoy an authentic Italian dinner on an entertaining tram, while moving around the city. Undeniably Italy is famous for its artists and listening to live band performance will bring you as close to national art as possible. Markets’ have always been the best places to try cheap local ingredients from local producers. If you would like to experience Italian food outside of the restaurants and cafes, Nuovo Mercato Esquilino can be one of the places that you would want to visit for such opportunity while in Rome. Numerous travellers have acknowledged it as a spot for authentic fresh food. Moreover, even if you are not interested in buying any food, it might be a good occasion to find out what does Roman market feel like. Grattachecca is a traditional cold dessert that originates from Rome. It consists of shaved ice flavoured with sweet sciroppo, which is a perfect choice for a hot day of explorations. The number of places that serve this dessert has decreased throughout the years, but it is still possible to find some and you might want to head near the river Tiber for one. Tiber was used as an important Roman trade and commerce route for ships that was often amplified by etymology, whereas now it remains to be the third longest river in Italy and an amazing place for a relaxation from trips to museums, short walk next to a river and a cup of Grattachecca will likely do the trick. 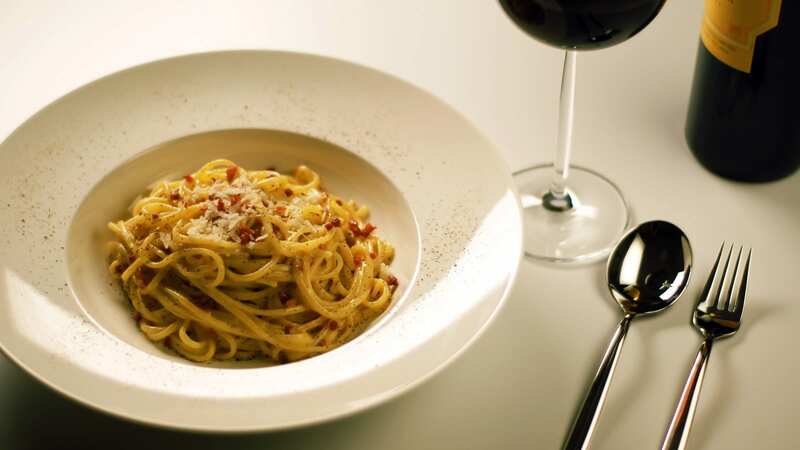 Nothing will tell you better about Italy than its cuisine whereas pizza, Carbonara, and Amatriciana (a must) are some of the dishes that you need to try while in Rome. Dazzling capital offers numerous options to try out an authentic recipe, but make sure that you choose a place for a dinner further away from traditional touristic sights. The further you go from traditional tourist sights, the more likely you will find venues preferred by locals. It is hard to imagine a trip to Italy without a cup of refreshing, delicious gelato. There are countless venues that serve this fabulous national dessert. 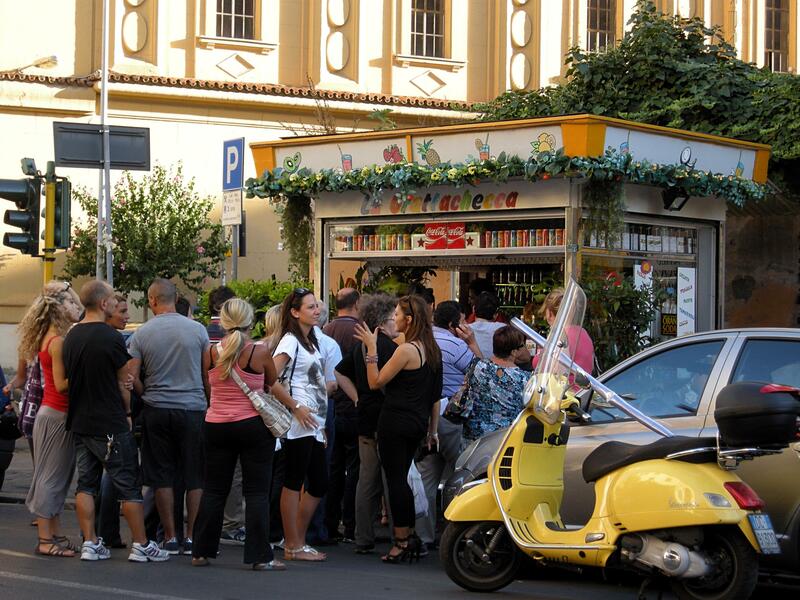 For instance, a little café on Piazza San Lorenzo in Lucina, Ciampini, has been present in Rome for several decades. It does not offer bizarre ice cream flavours, but traditional options are really delicious and worth the visit. 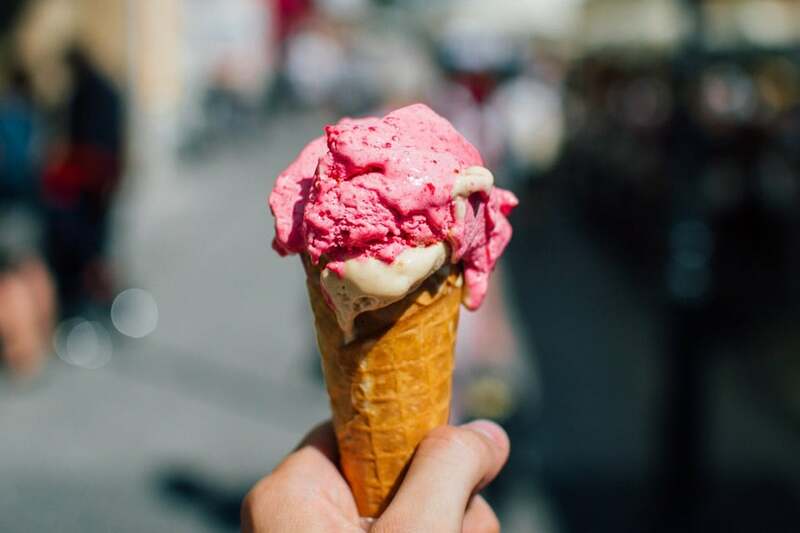 Additionally, you may want to have an ice-cream break after a trip to Vatican, which is when you should consider getting a scope at Gelateria dei Gracchi. No matter which delicious gelateria you will choose, make sure that there are no bizarre flavours or too bright colours as it will likely mean superficial ingredients. There are still a high amount of places that offer natural ice cream and they are definitely worth the attention. 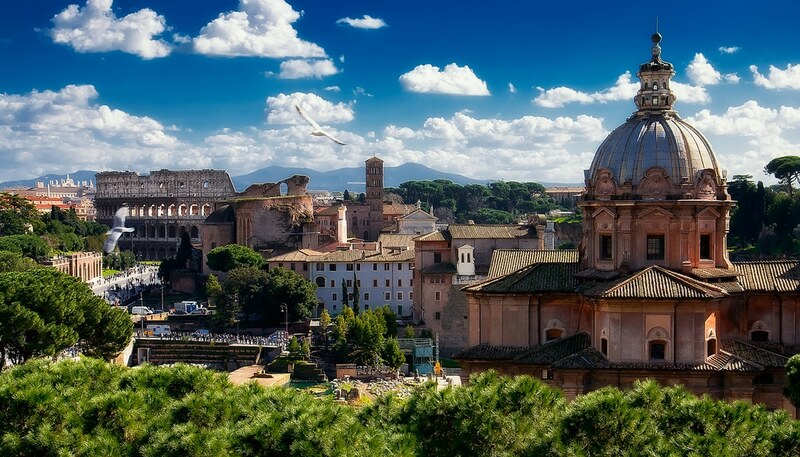 Rome is a big city and even though it is fascinating and gripping, you might relax in a natural environment. We would strongly advise to take a walk or play golf in the Circolo Del Golf Di Roma in Acquasanta. The Charming park is really taken care of and will likely make your recreational day. 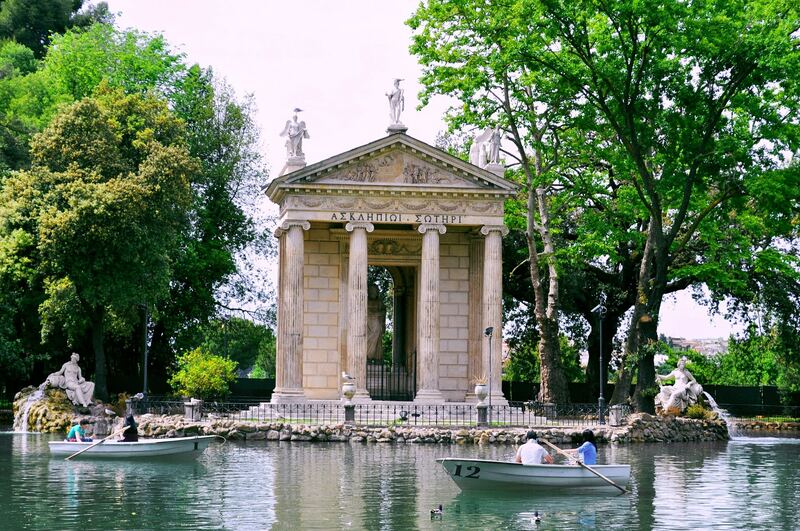 Additionally, you will likely enjoy a visit to Villa Borghese. Apart from Borghese Gallery it also contains many other delightful buildings, an artificial lake, and even orangery. Park is right in the city centre and it is a perfect option for a delightful day. 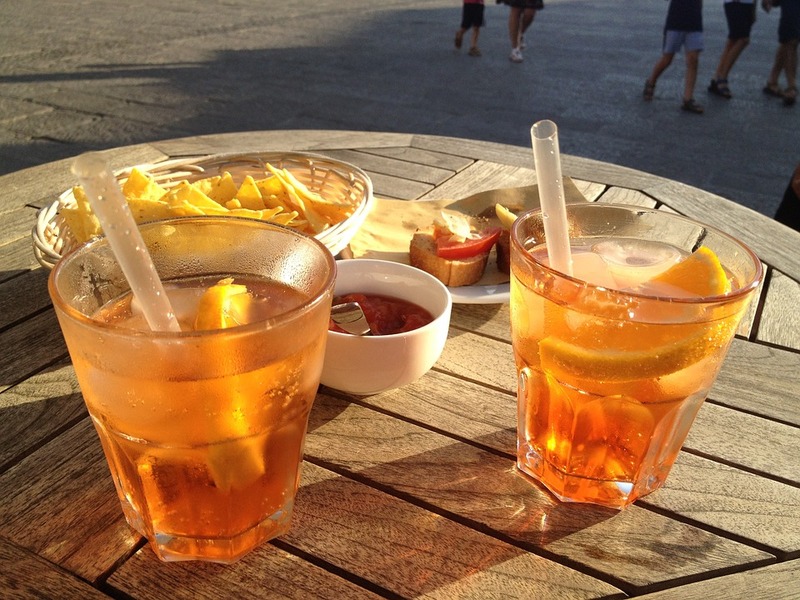 After visiting all of the amazing museums, galleries, churches and Vatican city, it is a good idea to have a relaxing evening with friends trying out an Aperitivo or Spritz. Magnebevo E Sto Ar Pigneto is a venue, where a local would likely have his drink in the evening. Whereas, if you would like a glass of fabulous Italian wine, Vin Allegro is a place to visit. Italy is all about authenticity, emotions and interaction, which is best felt in places preferred by locals. A wine in one of these venues will make your evening more memorable than any trip to a touristic bar. Rome is an ancient city of glorious architecture, art, and cuisine. It is enormously hard to grasp everything that it has to offer within one visit. These options will make your stay as fascinating as possible and show you Italian capital from a locals perspective. In addition, we have some local trip offerings on our website.